YES! SEND ME THE FREE mp3! 100% Secure. We Never Share Your eMmail Address. 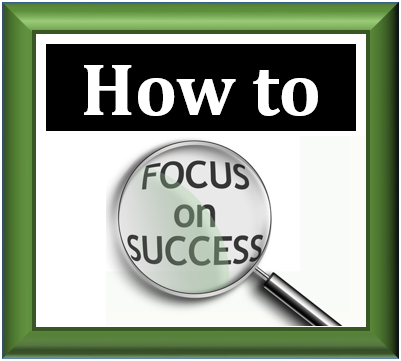 The “How to Focus on Success” mp3 Download Link will be sent to the eMail address you enter on the next screen!